Home / Editor's Choice, Entertainment News, Featured Articles, Forum and discussion, Gossip and Drama / She was dating a married man- Twist in the brutal murder of MAUREEN, the Kisii LADY whose body was found rotting in her house. 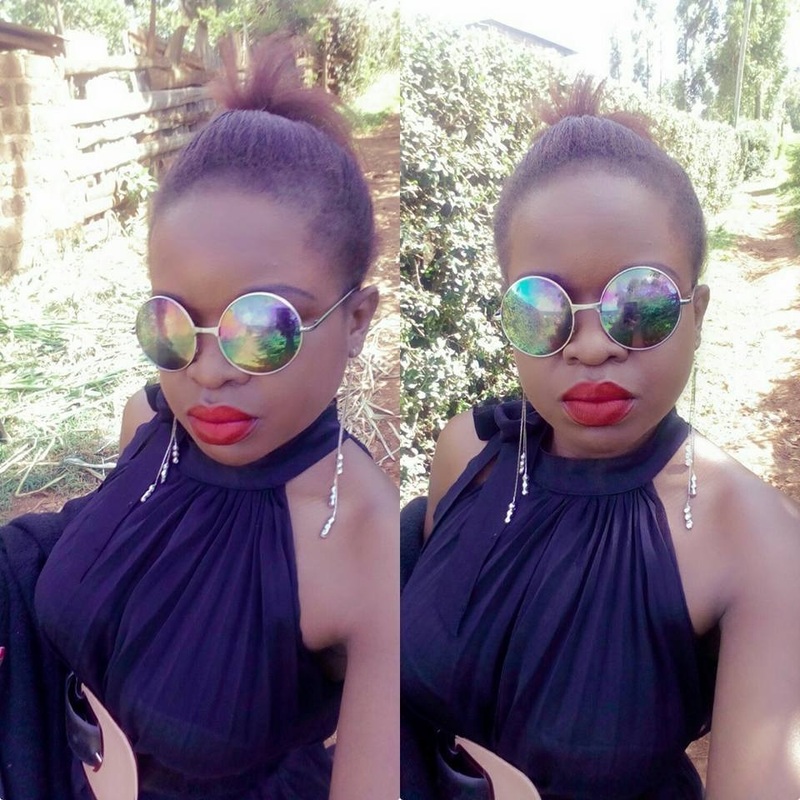 She was dating a married man- Twist in the brutal murder of MAUREEN, the Kisii LADY whose body was found rotting in her house. 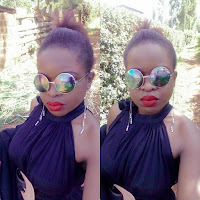 Tuesday, January 15, 2019-A Kisii lady identified as, Maureen Monchali alias Nkoli Nkoli on facebook, was found dead in her house after going missing for about a half and a week. Although her death is shrouded in mystery, there is word going round that she was dating a married man. Read Nick Ogange’s post on Maureen’s death. My attention was drawn to the demise of a lady called Maurine, going by the name NKOLI NKOLI on Facebook. She was neither my friend nor known to me at any level. From the number of friends who mourned her, I'll say she must have been a great soul. 1. Maurine was exceptionally friendly, outgoing and always had people around her. On top of that, she was a virtual noisemaker whose silence should have raised eyebrows. 2. Her body was discovered at her residence. It was badly decomposed. Autopsy report indicates the cause of death was strangling. It further projects she'd been dead for 8-9 days before discovery. 3. She had a boyfriend. Word has it that the boyfriend lived with her in her house, got some money from her regularly, to a point she took him a loan. One ignored comment indicates the boyfriend could have been a married man, with family, the reason he opted to stay in her house yet she couldn't go to his. 4. Boyfriend aside, she was a friendly person who accommodated people at her place a lot. Prior to her going silent, she'd been part of a gathering that had family members. 5. Circumstances surrounding her final moments alive, whether she was killed, the motive, suspects, etc remains a mystery. For 8-9 days, nobody bothered to check on this lady who people describe as friendly and accommodative. During that period, she was rotting. Sad. Very. Begs the question, how reliable are friends and family. How often do we check on people we consider close? Do we know where they stay? If you went missing, how many people do you trust would discover it within a day? As indicated, I didn't know Maurine at any level, but I wish her a peaceful rest. Allow me pick up vital lessons from her final moments. If you consider someone close to you, keep them close.